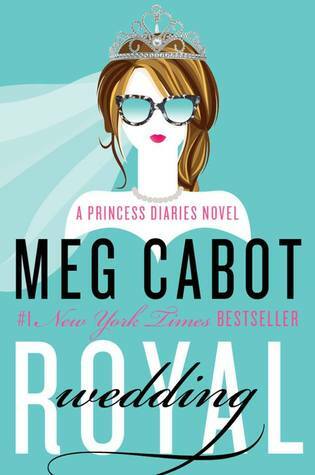 Anyone who has read the Princess Diaries knows that they are very addictive. Even though they are considered YA, I have obviously read, and loved, them. So I was quite pleased to discover that there would be the first adult installment in this series and I was not disappointed. This story is the next logical step in the series, which brings Mia to the next step in her life, marriage. I loved catching up with the characters in this book and seeing where life had brought them. The best part though? Reading that they were still very much themselves, just older and perhaps a bit wiser. Another great thing about this book is that even though you should read the rest of the series because it is just SO GOOD, this book can definitely stand on its own with appropriate reminders and small descriptions of things from the past books so you never feel lost. It was almost like a tiny nostalgic trip at times when Mia would reminisce or remember something from one of the previous stories which also made it even more dear to me. 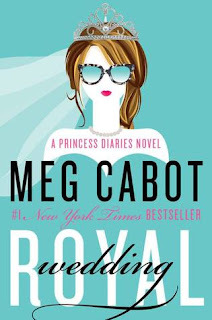 Written in the same classic writing style, Royal Wedding was a book that captured my heart, made me dream and entertained me with the usual flurry of activity and intrigue surrounding Mia and her fairytale life. So if you have read the rest of the series, you won't be disappointed and if not, maybe you should discover something new and wonderful!